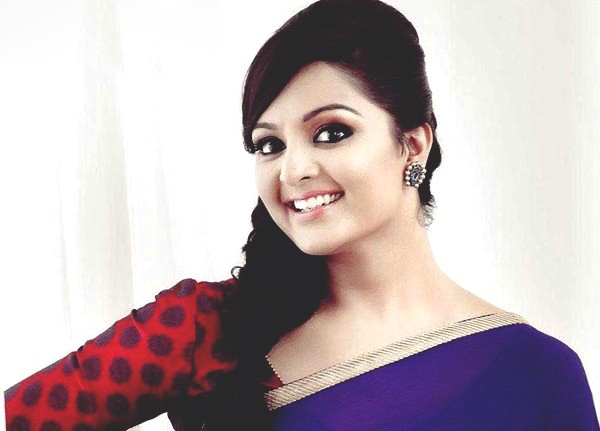 Actress par excellence Manju Warrier has roped in as the brand ambassador of ‘Cinema for Women’, a thematic showcase at All Lights India International Film Festival (ALIIFF) which runs from November 15 -19, at Cinipolis Centre Square Mall in Kochi. festival’s handpicked films having women centric plots and themes are showcased. Manju, who has made a powerful comeback to the silver screen after a 14 year sabbatical, is being considered as an incomparable actress with a natural flair of acting. The film ‘How Old Are You’ in which Manju played the lead was a huge success. The bold and beautiful Manju seems to be the apt face to endorse Women- friendly films when biased and exaggerated portrayals of women are ruling the celluloid nowadays. In addition to Manju Warrier, popular faces from Indian filmdom are also included in the line up of ALIIFF Brand Ambassadors such as Kamal Hassan, Mohan Lal, Prosenjith Chatterje, Subodh Bhave, Daggubati Venkatesh, Kalki Koechlin and Nikki Galrani. More stars are being said to join the list soon. The All Lights India International Film Festival is already in full swing enough to create a buzz among the cineastes. The delegate registration has begun to the festival and it can be done at ALIIFF’s portal.